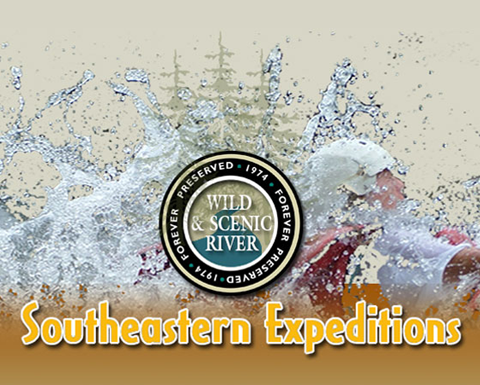 Are you traveling from out of town to join us for a whitewater adventure? Then you want to find the right place to stay. 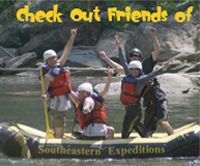 Lodging options in the Chattooga River region include a number of fine establishments in South Carolina and Georgia. You can find a hotel within driving distance of our location. The hotels in the Clayton and Dillard area are closest to us. You can choose from nearly a dozen options, including inns and even a lovely bed-and-breakfast, perfect for a weekend romantic getaway. Other Georgia options include hotels and cabins in Blue Ridge, Young Harris, Hiwassee, Blairsville, Helen and Sautee. If you prefer to be in North Carolina, look toward Franklin and Highlands. Crossing the border to South Carolina, you might choose to stay in the Sumter or Chattahoochee national forests or in nearby Seneca, Westminster or Mountain Rest. Book well in advance: This is a popular region, and lodging fills up quickly. You will want to make your arrangements for your trip well ahead of time to ensure you have a close place to stay. Consider drive time: You don’t want to book a place too far away from the river. Think about visiting in the off-season: Prices will be lower for hotels. Call us to discuss lodging: We know the area, and we’re happy to make recommendations based on your particular circumstances and budget. Are you searching for area lodging that will also offer the most affordable option for you and your family or fellow adventure-seekers? Then you may want to give us a call. We can recommend places you may not have seen. Camping is a popular option among our whitewater rafters. Many bring their own equipment and make a weekend of it, setting up camp before they head out on the water. 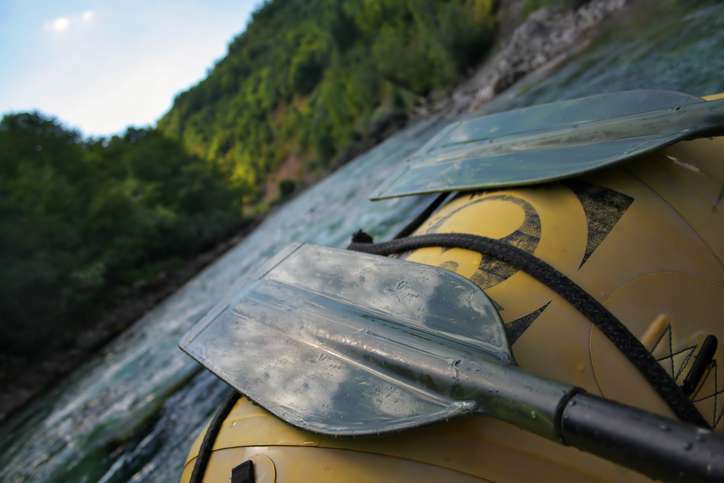 Of course, you can always book a combination rafting/camping trip with us if you prefer someone else takes care of the details. It’s a low-stress option for those coming to us from other states or even from nearby. You even can find cabin rentals in the area if you prefer. Are you ready to book your stay? Check out the options we have compiled below, and get in touch if you need more information.